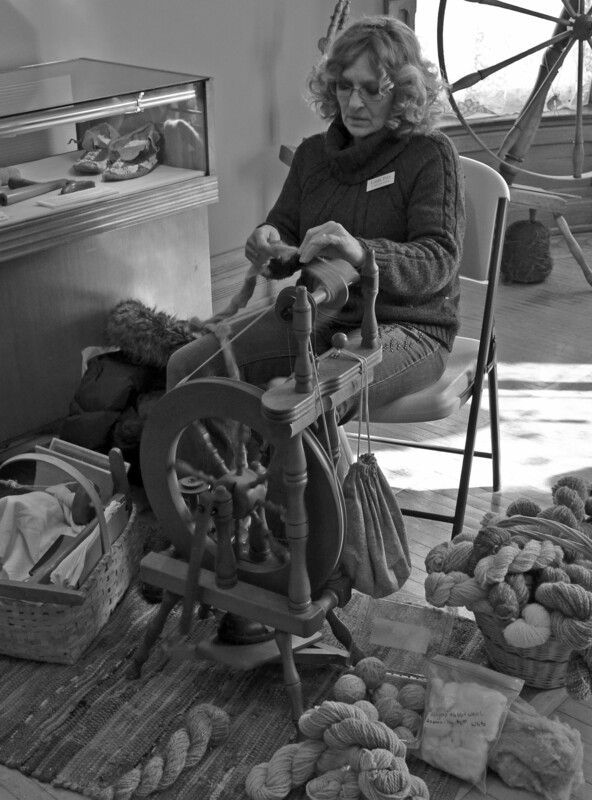 Enjoy two days of workshops, demonstrations, and shopping with more than 30 vendors at the 9th Annual Winter Woolen Workshop on February 21-22, 2015 in Kokomo. Learn, practice, and share your skills and interest in fiber arts! It will all be handmade as participants can watch and even try their own hand at primitive and traditional rug hooking, oxford rug punch, spinning, weaving, acryllic painting, hand quilting, beading, knitting, crocheting, wool applique, needle felting, and much more. The event will be held at the Seiberling Mansion and Elliott House and is presented by Beth’s Main Street Folkart and the Howard County Historical Society. Hours are Saturday 10 a.m. – 6 p.m. and Sunday 11 a.m. – 5 p.m. Cost of a two-day admission is $10 in advance and $15 at the door. Advance sale tickets are available online at www.howardcountymuseum.org. For more information, contact Beth Notaro at (765) 236-1000, bethsmnstfolkart@aol.com or www.picturetrail.com/bethsmainstreet.